Animals have always been a great subject in the film industry. Actually the main perspective to highlight the sentiments related to animal is to attract the animal lover people towards the movie. And animals are always one of the greatest fascinations among the humans. Many legendary film directors have proved with their wonderful movies related to animals, that animals are also good actors and they can also prove themselves. In this matter the animals are also quiet intelligent. 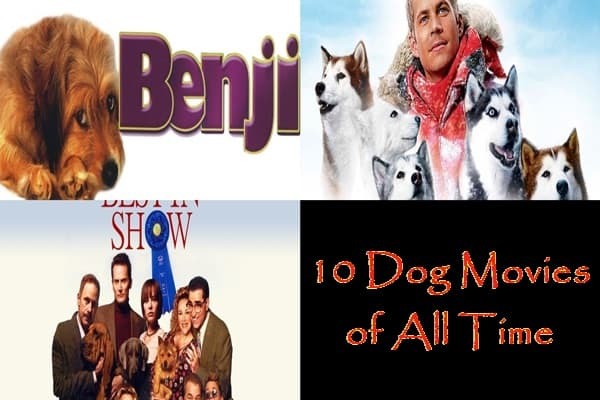 Today we will discuss on some of these movies which are focused on dogs. Very few movies are popular among us but there are other fantastic movies you should also peek on as a dog lover. So we are giving a list of few heart touching dog movies of all time. Benji: This amazing movie is all about a stray dog. Some children together came up to care a stray dog as their parents don’t allow them to have a dog at home. After some days the children were kidnapped and this stray dog took the mission to rescue them as he got no human to understand him. Really this film has a classic touch in it. 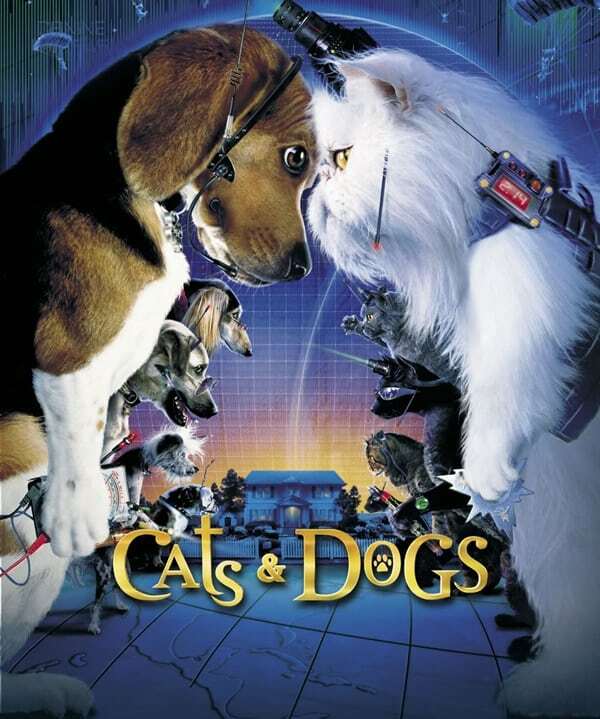 Cats & Dogs: This film is very popular for its twist. Mr. Tinkles directs the cats to secretly plot the foil attempts that will cure Dog-Allergies in humans. Also the secret agent dogs working to protect the determined scientist and save the humans from dog allergies. 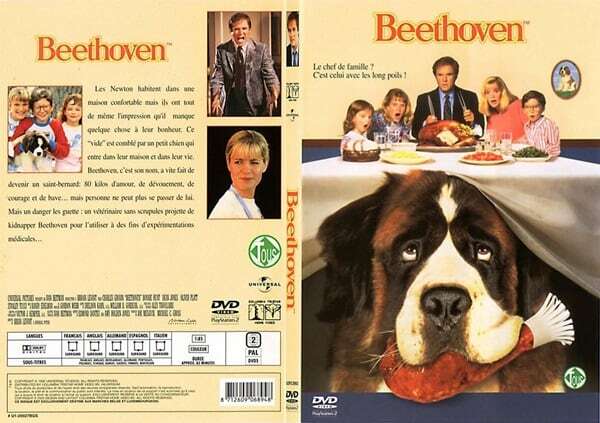 Beethoven: There is nothing musical in the film as it sounds by the name. Actually a dog gets missing due to animal testing and his family starts finding him even his dad who at first wanted to get rid of him. 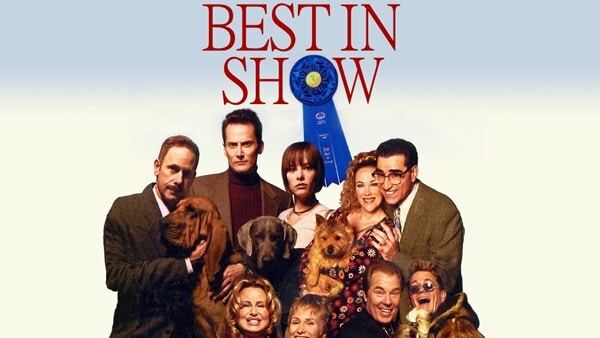 Best in Show: This film is based on a documentary style. It is not actually a typical dog movie but it focuses on the backside of dog shows and how the owners become hysterical and their dogs become irresistible. 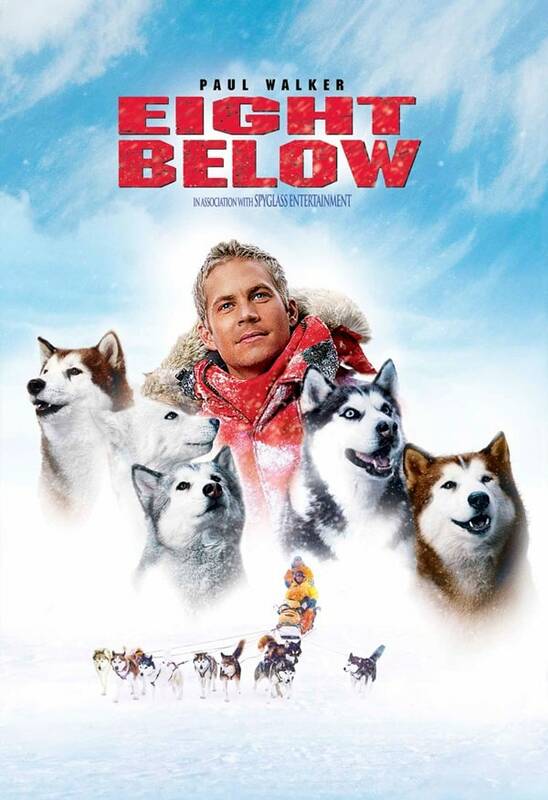 Eight Below: It is an amazing movie based on a true story of an Antarctic Dog sled guide who got distracted from his team due to a terrible storm. The team will work out to take care of themselves and will make effort to get united. 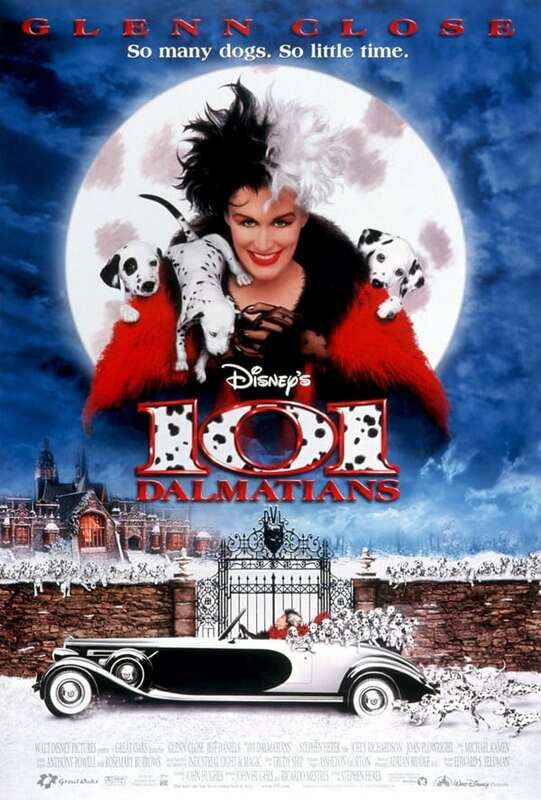 101 Dalmatians: It is one of the highest grossing movies of 60’s. The movie was also released in another version in the year 1991 which also became a huge hit. It is a story of an evil whose name was Cruella, who started kidnapping Dalmatian puppies for their furs. And the kids and adults started a race to save them. 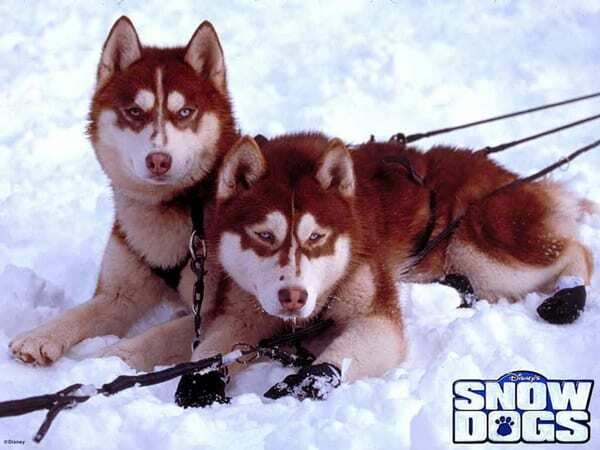 Snow Dogs: The film shows us that how a dog hater gets intrigued to the sports of mushing after going to Alaska. And then he determines to win the ‘Arctic Challenge’ which is the main essence of the story. 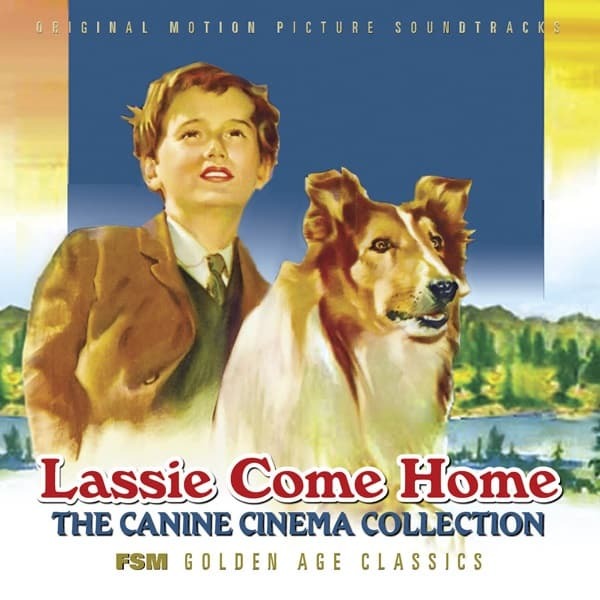 Lassie come home: It is an all time classic movie that will entertain the audience of all age. The story is about a dog that is forced through dangerous encounters to get back home for her love toward her boy. But get ready for the tear rolling situation. Marley and Me: Marley and Me is one of the chartbusters movie related to animals. Probably this ranks third position in the list of dog movies during the last 35 years. If you have still not seen this movie, then please don’t miss out the chance to see such a wonderful movie. 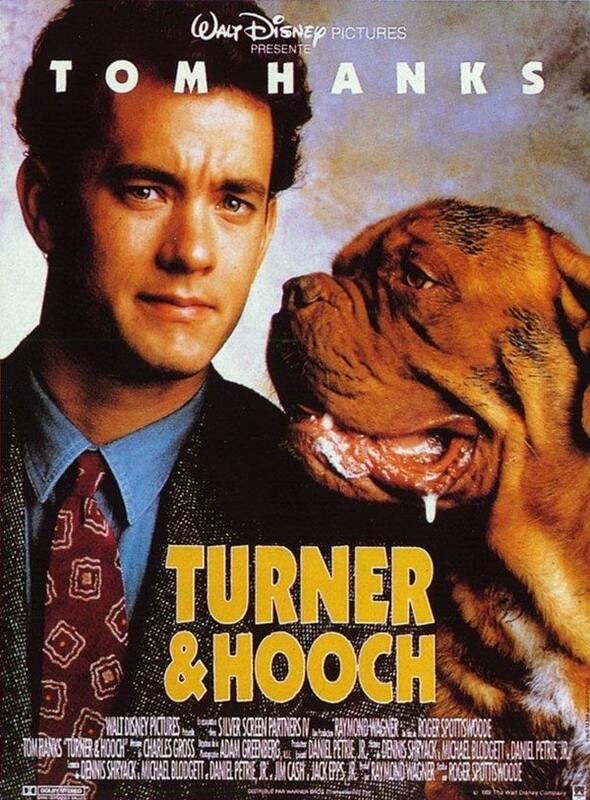 Turner and Hooch: Dogue de Bordeaux is the main attraction of this film. He invades the home of a detective Mr. Turner as the only witness to a murder. The film’s ending is wonderful which add an extravaganza. So enjoy the above movies with your family every weekend and as a dog lover you will surely love it. Actually it will work as a great entertainment factor for you all. So why are you waiting? Just purchase these movies and start watching.